sell your house in 5 days. we have cash. Selling your house in Calgary privately is much easier than real estate agents imply. Thousands of people use them for sale by owner choice each year to sell a house. In fact, one in every four homes in now bought and sold by private sellers. It takes some effort by the home-owner to be successful, but the rewards are well worth the time spent. 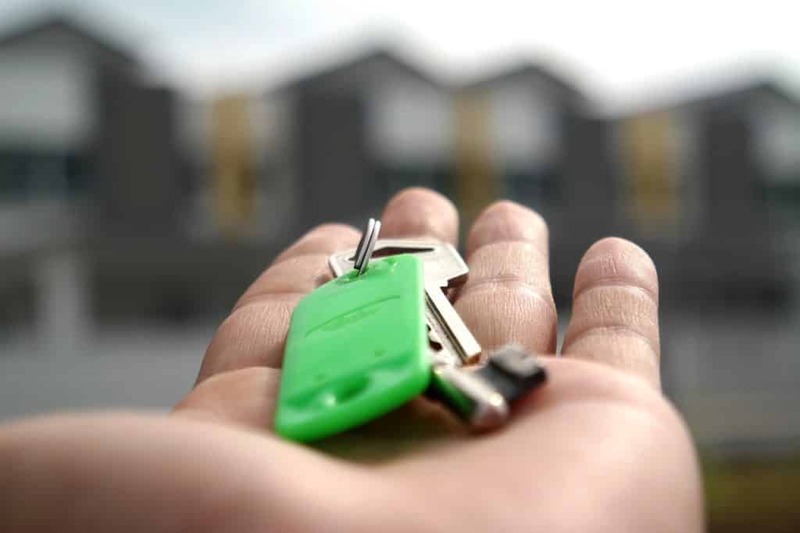 Before you embark on this adventure yourself, check out the following tips on how to sell a house privately in Calgary, Alberta. Walk through your house. Look at each room as if you are the prospective buyer. What do you like? What don’t you like? Does anything need to be fixed? Take the time to make repairs and updates to anything you think will help you sell your house once you get through the repairs, de-clutter space. Hide anything that is not necessary. That makes your space appear larger, and gives an openness to the room. Remove pictures from your house so that the potential buyers can visualize themselves in your space. Giving buyers the freedom to imagine what they will do with space helps sell your home quicker. Setting the price for your home is the most important activity. Pricing your house properly will draw prospective buyers. Many home buyers review a home for sale online before looking at the house, and the price is the biggest determining factor on which homes they choose to see. Do your research before setting your price. Look around and find out how much other homes are selling for in your neighbourhood. When setting the price, look at homes that are like yours, having the same number of bedrooms and bathrooms. Look at garage space and yard space too. If you don’t know where to start, get an appraisal. The small cost of an appraisal is much less than paying commission to a real estate agent. If your house doesn’t sell, revisit your pricing strategy. Decide if you want to wait for an offer. Can you sit on the price, or do you need to drop it to sell quickly? It’s important to review this often to see where you stand in the market. 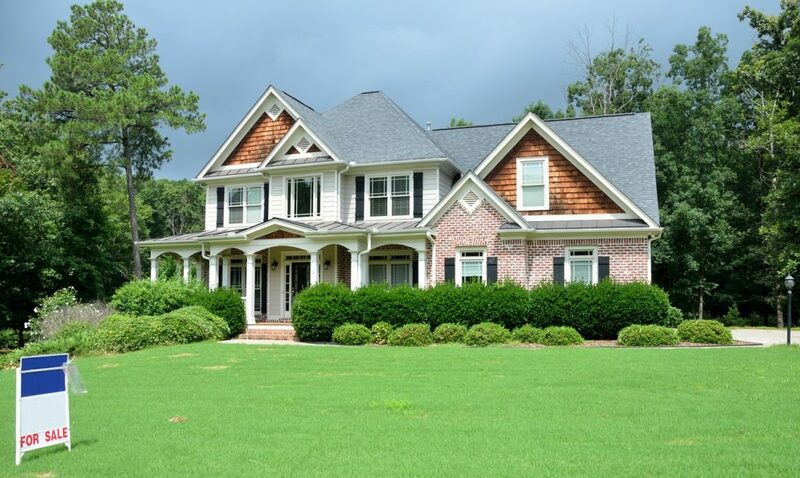 Take good pictures of your house from different angles. And get dimensions for your rooms. Think about any other pertinent information you want to let prospective buyers know about before they visit your home. List your house on any website that will let you. Pay the small flat fee for the MLS system requires for their listing. Use multiple listing services like Zillow and Trulia. Creating an account and posting your house on their sites will give your listing better traction, and make it available for more buyers to see. Also, use this account to look for tips on how to sell houses privately in Alberta. They will have some useful information to help you along the way. Track the number of views and bookmarks your listing receives. Also, keep track of how many days you’ve had your listing on the site. Be prepared for phone calls. Know how much you want to tell a buyer over the phone, and how much information you wish to share in person. Set a time for them to come and see your house. Most people will not buy a house without seeing it; your listing is used to draw them into your house. Keep a few pieces of information available when the buyer gets to your house. Before the potential buyer gets to your home, make sure all valuables and confidential information are tucked away. You want the buyer to be free to walk around. Give them some space to look around, but stay nearby so that they can ask questions. Common questions are heating costs, taxes, and renovations done, so have this information handy to share with people. 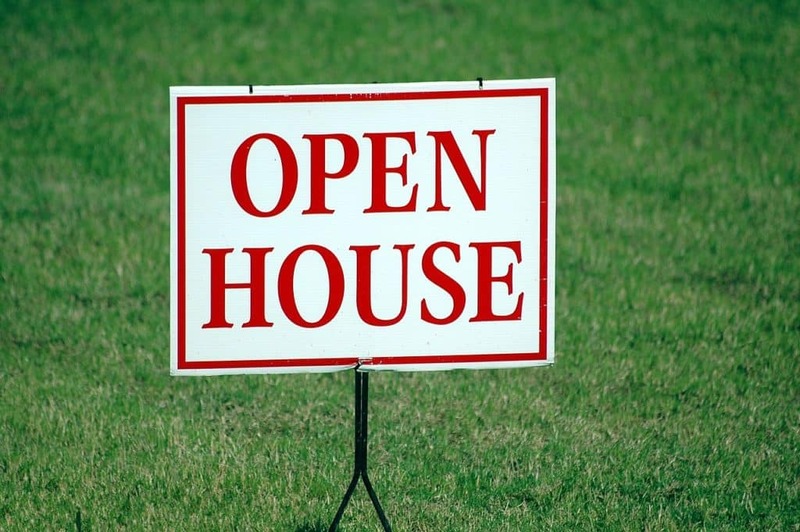 Have several open houses. This gets people into your house. A tip that a Realtor once shared: Bake cookies to share with your guests right before the open house. Cookies smell like “home” enticing people to buy. You are now well on your way to selling your own home. Be open to private sales and offers from a real estate agent. Once you have an interested buyer, hire a real estate lawyer that knows how to sell houses privately in Alberta. You will need to have one when closing the sale, whether you sell privately or through a Realtor, so these legal fees are not an added expense. Consider all reasonable offers that are presented. They can be accepted, countered, or flat out rejected. Don’t take the offers personally. Buyers are out for their best interest; watch out for yours and stay focused on your goals. When a basic agreement has been reached between you and the buyer, exchange names of your lawyers, again, using a lawyer that is familiar with how to sell a house privately in Alberta will make this process simple. They will draw up the sale agreement and share with all parties. Often this sales agreement will need to be revised several times until all parties are happy with the details. Now that a deal has been reached, a closing date must be agreed upon. This must be included in the purchase and sale agreement. The closing date is the day that you get paid for the property and turn the deed and keys over to the buyer. This is the date that you get paid for the house, and your buyer receives the keys and the deed. When setting a date, keep in mind that the lawyers will have some work to do to prepare for the sale. Give them some time to do their jobs. You will also need time to pack and have the house ready for the new owners. 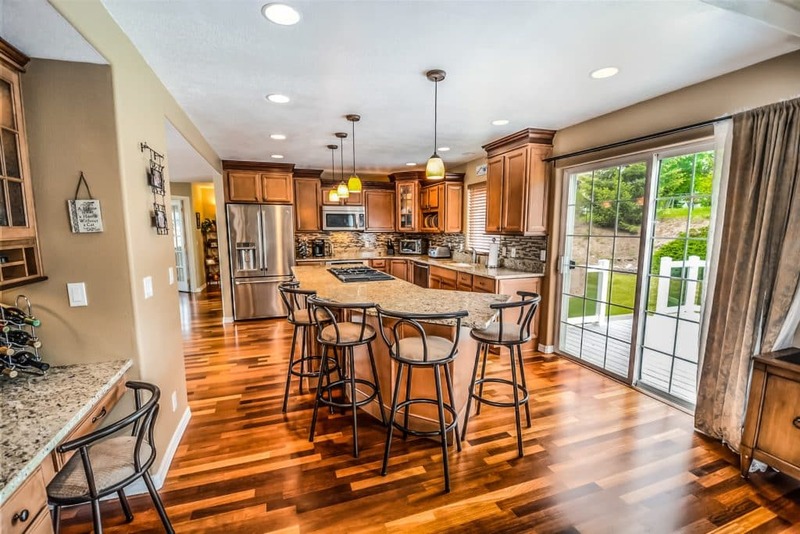 All your belongings will need to be out of the house so that the buyers can do a walkthrough. Set a date far enough in the future to give you time to get out of the house. Selling your house privately does not have to be difficult. By following these tips on how to sell a home privately in Calgary, AB and by having a good attitude, your private sales experience can be rewarding both mentally and financially.